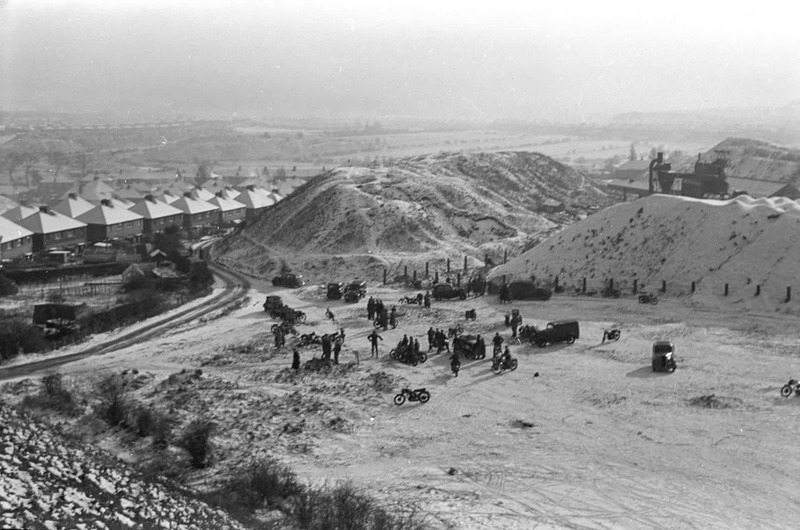 Looking Back: A guided walk over Rowley Hills with archive photographs. 10-30am 13.00pm, 15th September 2018. This specially designed guided walk-and-talk is based around a series of remarkable photographs taken by Jim Rippin over the last seventy years. 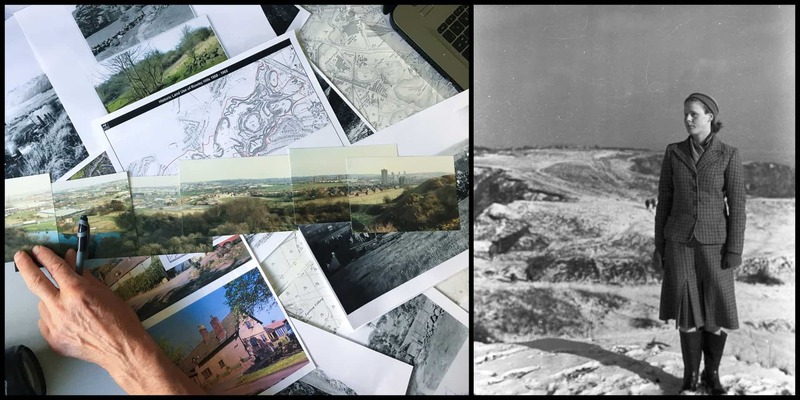 The walk will invite us to see the area in new and fascinating ways, helping us to reflect on the many changes that have taken place within living memory. Jim Rippin has lived in the area all his life and spent much of it exploring and documenting with his camera. Mike Poulton is also a native of the area and has dedicated much of his life to help document, preserve and celebrate the flora and fauna of this unique landscape. Working together to lead this walk-and-talk they will be sharing their own rich insights and historical information about this much-loved landscape. We invite you to come along and share your own views, photographs, and experiences of this icon area. 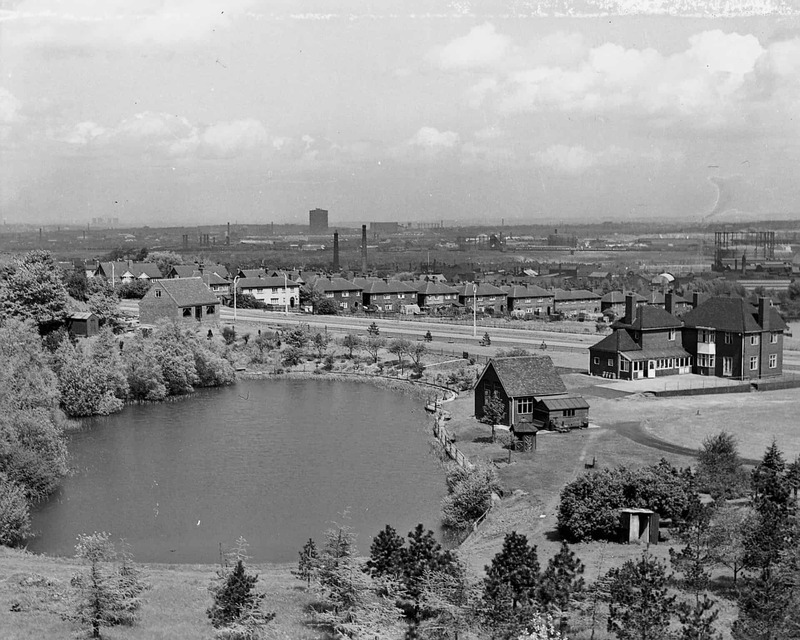 Panarama of Oldbury taken from the Rowley Hills in the 1980s by Jim Rippin. Time: 2.5 hours, depending on the conversation and weather. Please note the route is at times undulating and steep and is classified as moderate. We are very sorry that the route is not suitable for wheelchair users and people with mobility issues. We recommend you wear sturdy footwear or walking boots. The route may be slippy in wet weather. The maximum number of participants is 15. We advise booking early as we expect the walk to sell-out quickly. Assembly point and further details will be sent to booked participants. To book onto the walk please go to our Eventbrite page here.